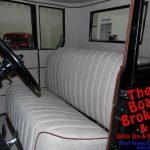 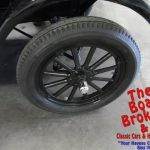 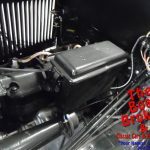 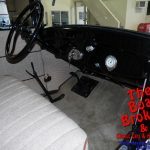 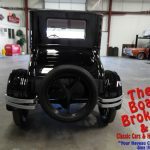 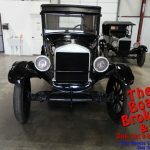 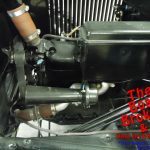 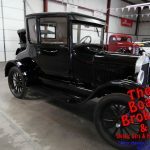 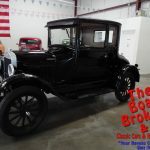 1926 FORD MODEL T 2 DOOR COUPE It has wooden spoke rims, 2 doors, top in excellent shape, all new upholstery at the time of build, beautiful condition, completely restored. 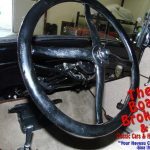 Has added on water pump and Rocky Mountain rear brakes. 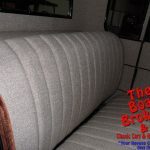 All ready to show!